A fitting tribute to the life and legacy of filmmaker and environmental activist Rob Stewart, Sharkwater Extinction is coming home, and you could win an iTunes digital copy! 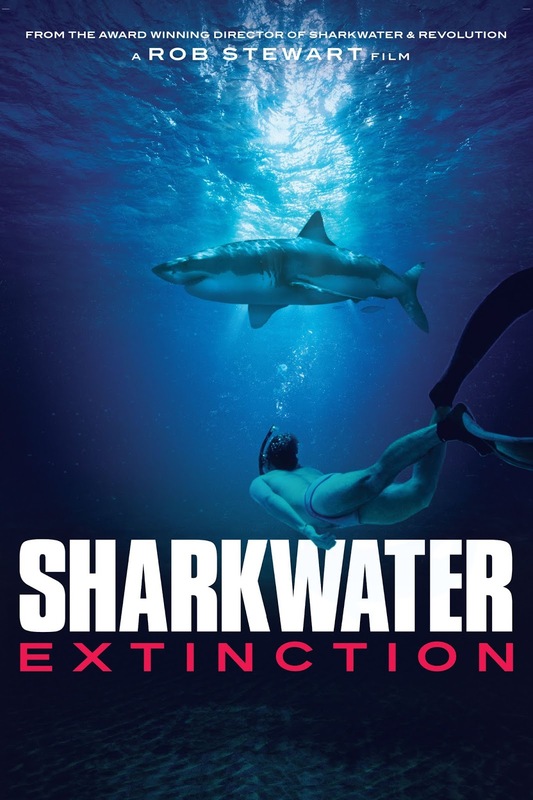 Sharkwater Extinction is available on iTunes January 29th and on other digital platforms February 5th. Via Facebook: LIKE & FOLLOW our Facebook page and leave a COMMENT on the Facebook contest post to tell us which film festival hosted the world premiere of this eye-opening documentary. Click here to enter. Via Email: EMAIL thereelroundup@gmail.com using the subject line 'Enter Me to Win a Digital Copy of Sharkwater Extinction', and provide your full name and email address in the body of the email.